Discussion in 'Mobile Phones / Entertainment' started by Todd Erwin, Feb 13, 2018. 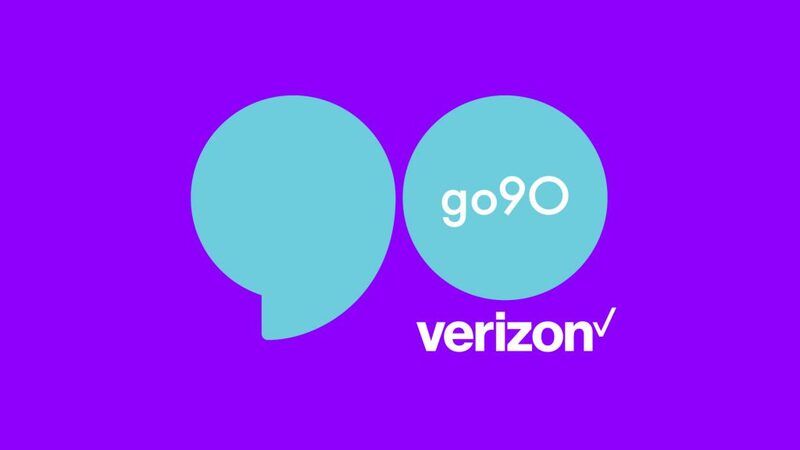 Speaking at Recode’s Code Media conference in Huntington Beach, Calif. today, Oath CEO Tim Armstrong suggested that Go90, Verizon's free mobile video app, may be dismantled. Verizon launched Go90 in late 2015 with a focus on mobile video for a millennial generation.